Fashion Fiesta party wear exhibition comes to an end yesterday, 14th March. 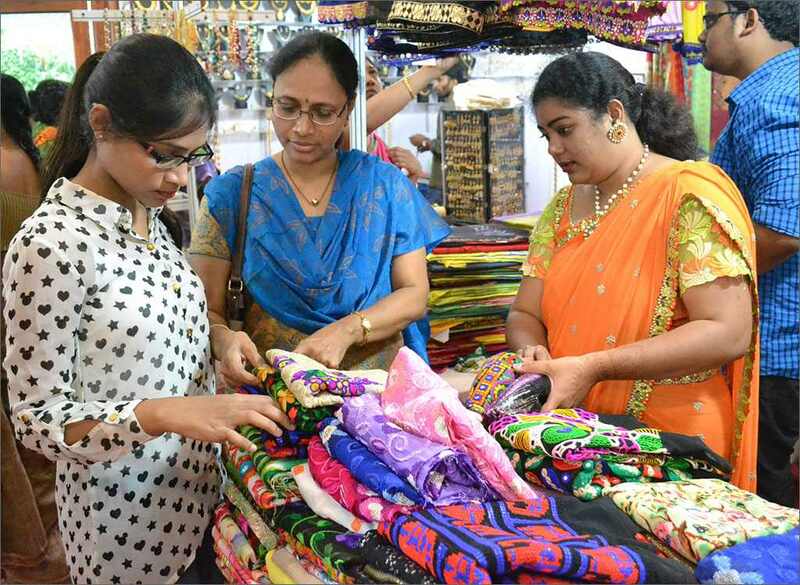 A wide range of fresh fashion in apparels and jewelry were put up across sixty stalls at the Fashion Fiesta designer exhibition that is held at Sri Sesha Sai Kalyana Mandapam. Party wear, informal wear besides funky accessories were at the expo.